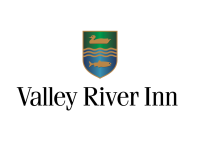 Celebrate your big day in the romantic charm and classic style of Valley River Inn. A local favorite since 1973, we have been the destination for countless love connections in the Willamette Valley. With over 15,000 square feet of space, expansive ceilings, and scenic river views, our hotel is the perfect backdrop for everything from intimate ceremonies to grand wedding celebrations. Our venue features over 15,000 square feet of flexible banquet spaces. Make an entrance through the elegant Constellation Hall to the Grand Ballroom, which can accommodate up to 450 guests, or experience the charm and boutique feel of the Galaxy Ballroom. Whatever the event, the unique variety of banquet rooms at Ashland Hills Hotel will accommodate your needs. 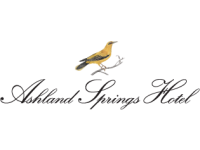 In the heart of downtown Ashland, sits the boutique Ashland Springs Hotel. Built in 1925, the historic landmark features elegant banquet spaces and amenities reminiscent of European style charm. Arriving at Ashland Springs Hotel and entering its grand lobby sets the mood for a memorable wedding celebration. Our hotel offers over 5700 square feet of event space including our old-world inspired Grand Ballroom, a charming cobblestone floored English-Garden and a more intimate Crystal-Room featuring the original six-foot wide crystal chandelier. 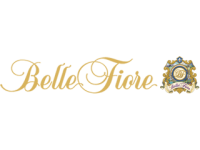 Overlooking 50 acres of lush vineyards with sweeping views of the Rogue Valley of Southern Oregon, Belle Fiore offers expansive grounds, enchanting gardens, numerous creative settings, breathtaking views and natural seclusion. 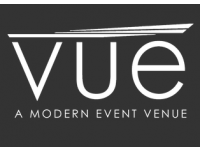 Event rental space, unique party planning options and ideas, plus a full and personalized catering menu. Full scale dream weddings, multi-day corporate retreats, intimate pond side ceremonies, company picnics and everything in between. We offer a number of service options that add depth and diversity to your events. Everything from an old school bus for transporting your guests to a pig roasting pit. 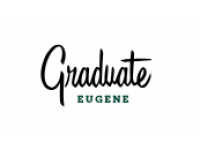 Couples may entertain up to 700 guests for their ceremonies, receptions, bridal showers, engagement-parties, and rehearsal-dinners at Graduate Eugene. Whether you want a small, intimate-gathering or a large, lavish get-together, this venue will make sure to provide all the space and service you need. Couples may also decorate the indoor and outdoor spaces to fit their needs, so long as it is approved by the venue. Their tasteful, lasting decoration will serve as a lovely backdrop to your wedding events. Plan your dream wedding at this hotel featuring 12th floor ballrooms with floor to ceiling panoramic views of Eugene. Let our professional wedding specialist assist in planning your special celebration. Guests will enjoy this convenient location close to unique Eugene shopping and dining experiences. A complimentary airport shuttle is also available. The Hult Center for the Performing Arts is a beautiful and spacious venue with unique and versatile spaces for performances, meetings, special events and weddings. 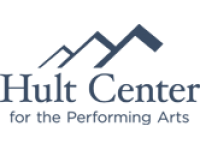 Located in the heart of downtown in Eugene's vibrant arts district, the Hult Center's facilities and experienced, professional staff provide an outstanding experience for events of all sizes, from touring Broadway shows and concerts to local dance recitals and wedding receptions. 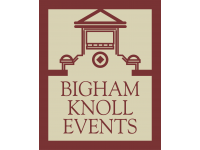 Imagine having your wedding located in the heart of one of the most beautiful settings in all of the Rogue-Valley. 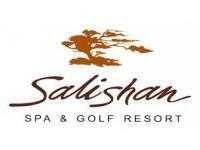 Overlooking the lush-greenery or our prestigious 27-hole golf course, and the breathtaking views of the Siskiyou Mountains. The Rogue Valley Country Club offers both indoor and outdoor settings to perfectly set the mood for a grand affair of 300 guests, or a simpler, more intimate event. 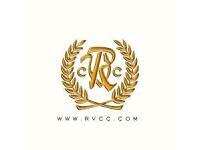 No matter your choice, our experienced-staff will help make your wedding one to remember.